WhatsApp is the go-to IM’ing app for most smartphone users out there. While the app itself is feature-rich in a lot of ways, there’s always room for improvement, and today, WhatsApp is rolling out a new feature over-the-air that enable users to see if their message has been read by the recipient. While we wait for Facebook / WhatsApp to push out an update to make the app compatible with the iPhone 6 and iPhone 6 Plus, the new ‘message read’ feature, which is currently being rolled out, is enough to pique the interest of users in a lot of ways. The feature is not available as an update which can be picked up from the Google Play Store or the iTunes App Store, and instead, as we mentioned before, available as an OTA. And since everything happens in the background, you won’t even get a notification if the update has even made it to your device. The ‘read message’ feature is downright simple to use and understand; when you send an IM to a recipient, you will see double grey ‘ticks’ underneath your string of text, confirming that your message has been delivered, but if the user on the other end has opened WhatsApp and glanced at your message, then those double ticks will turn blue. Keep one thing in mind, the ticks will only go blue if your message has been read by opening the app on the other end, if it remains gray, then it’s safe to assume that the person on the other end is ignoring you. Ouch. 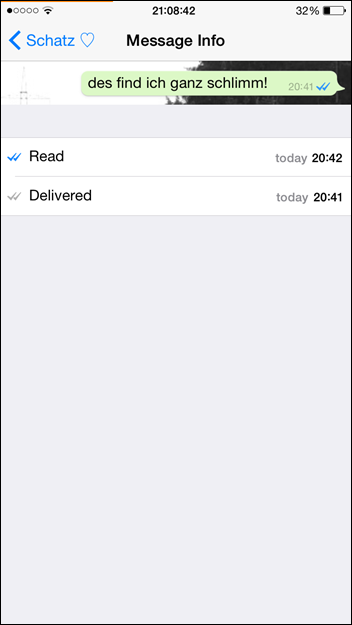 And to add misery to proceedings, WhatsApp will also show you exactly when the message was read (read: time). The second feature is voice over IP (VoIP) support in WhatsApp, and is something which we’re sure many users are eagerly waiting to get their hands on. 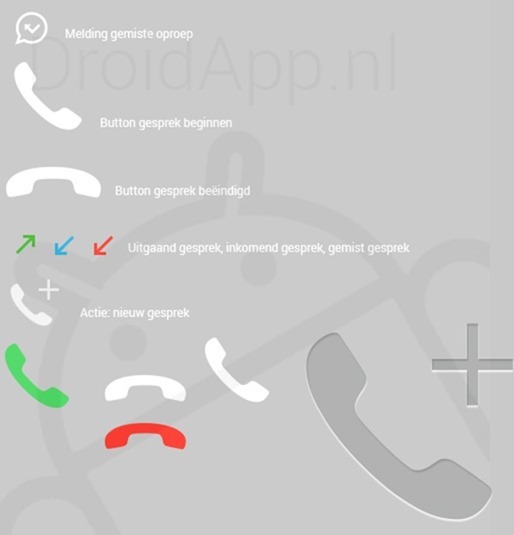 As leaked by Dutch outlet DroidApp.nl [Google Translate], it’s clear that WhatsApp’s plan to bring voice support to the masses is still on track. But when will the new feature hit our iPhones or Android devices is still a mystery. Let’s just keep our fingers crossed that it happens soon enough. 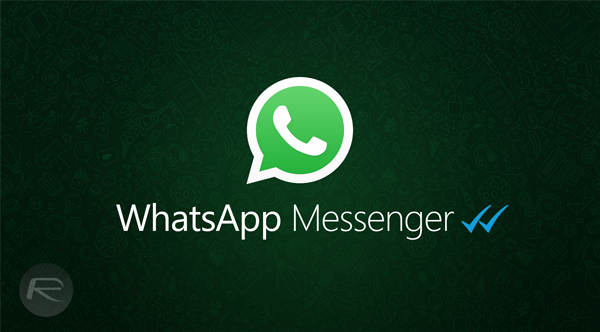 You can download WhatsApp for iPhone here, and Android from here. when will they allow for multiple admin in group ? Wow such a unique new feature.. Whatsapp is soo fast in bringing up new features.. Great.. I just sent a messsage this morning and it already has blue tick.. i am using andriod… so i presumme it is already availabel on andriod right? This thing was already there in FB messenger since ages!!! Lol, then don’t use it. Go back to the simplest way, traditional text messaging. It really come to a point where unless you are the developer where you will have say over the design, then don’t use it. Plain and simple. Ever heard of the word sarcasm? I can ignore sommeone. I just don’t open contact I want to ignore and that’s it. That’s not a read message. I got the feature activated! Good voice quality and no high internet requirement! It gets activated through invitations… one needs to invite other and so on.. once invitation is received, the UI changes on its own with three tabs, Calls. Chats. Contacts. I’m now able to activate it by inviting several people and those people spreading the message to contact me. For your activation, call me on +919724011224. expecting no nuisance!